CLICK HERE to learn how and where to place your R2L radiation reducer on your phone. 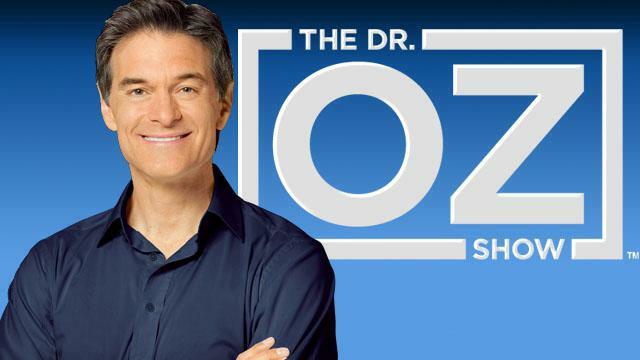 Click on Dr. Oz's picture to see what he has to say about the dangers of cellphone, iPod, iPad and tablet uses. Click on the Today Show logo to see what pediatricians are saying about the dangers of cellphone, iPod, iPad and tablet uses. Click on the logo to read what Consumer Reports are saying about the dangers of cellphone, iPod, iPad and tablet uses. CLICK HERE to learn more about the R2L microprocessor. CLICK HERE to see how the R2L works and how it is tested. ORDER YOURS TODAY! They are only $29.99, less than the price of most cell phone cases. Or you can pick yours up in either of our office location.